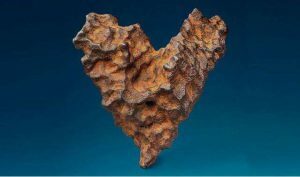 London: A 72-year old heart-shaped meteorite is set to go for an auction on much celebrated Valentine’s Day. A London-based auction house will be overseeing the auction. The price will be based on its weight and its unique shape. As per reports, this unique meteorite fell in Siberia on February 12, 1947, i.e. two days before Valentine’s Day. It was aptly named as ‘Heart of Space’ for its shape and the time at which it fell on earth’s surface. The auction is supposed to begin from February 7 and will go on till February 14. The auction house is hoping to sell the meteorite for about three to five lakh dollars. 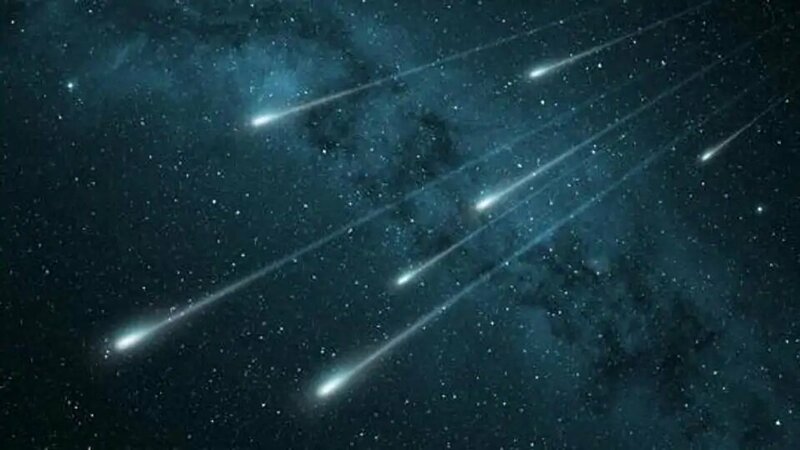 A meteorite is a solid piece of debris from an object that originates in outer space and survives its passage through the atmosphere to reach the surface of a planet. Most meteorites lose their original shape in this passage. And yet very surprisingly, the heart-shaped meteorite in question has baffled everyone for decades.